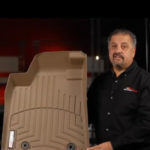 NW Runningboards is a WeatherTech diamond dealer! There is a good chance we have it in stock! 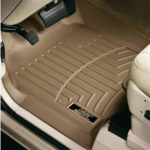 We offer both WeatherTech and Husky Floor liners. 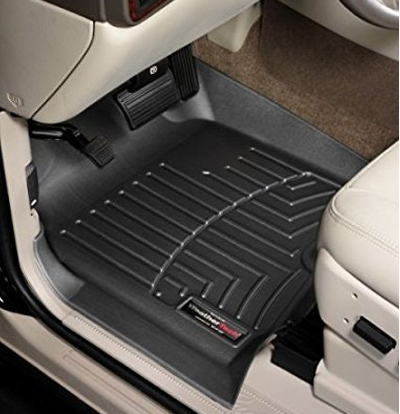 These floor liners come with anti-skid ridges to prevent shifting in your vehicle and come with a non-stick finish that makes clean up easy. They provide absolute interior protection, by coming with a raised lip that contours to your specific vehicles carpeted floor areas. 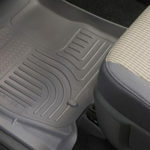 These floor liners were designed for the weather in the Northwest, which makes them perfect for the interior protection of your vehicle. 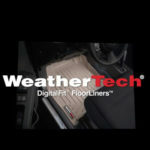 The WeatherTech® FloorLiner™ DigitalFit® accurately and completely lines the interior carpet giving “absolute interior protection™“! 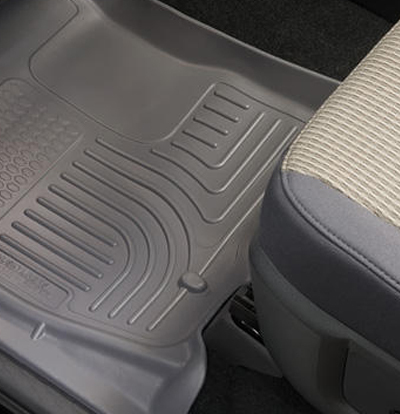 The WeatherTech® FloorLiner™ DigitalFit® lines the interior carpet up the front, back and even up the sides of the vehicle’s footwell. Digital laser measurements of interior surfaces offer a consistently perfect fit! Rear FloorLiner™ DigitalFit® incorporates many of the same design features as the front FloorLiner™ DigitalFit®. 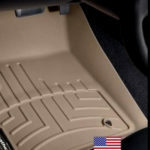 Rear FloorLiner™DigitalFit® (where offered) is manufactured from a proprietary custom blended TPO (thermopolyolefin) that is not only wear resistant, but also remains flexible under extreme temperatures. Rear FloorLiner™DigitalFit® is either one piece or two piece depending on the vehicle application.